The 6th annual Taste of Fort Mill Charity Event is Friday, April 27th, 2018 at the Springfield Country Club in Fort Mill, SC..? 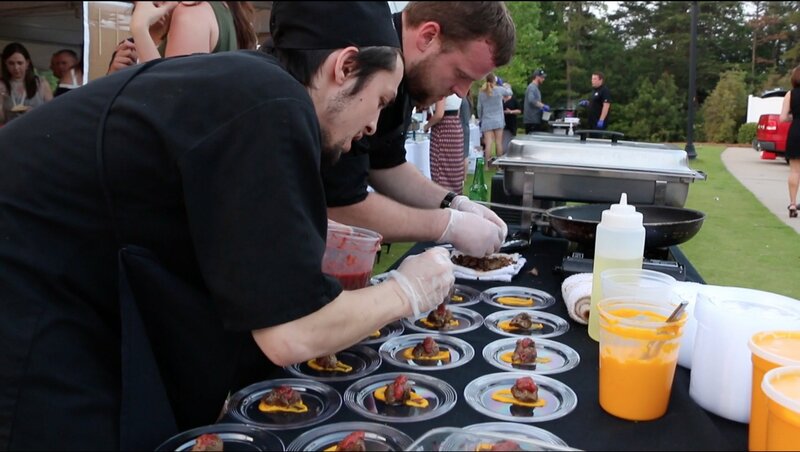 The Taste of Fort Mill charity event is a culinary feast featuring dishes from 20 local restaurants. 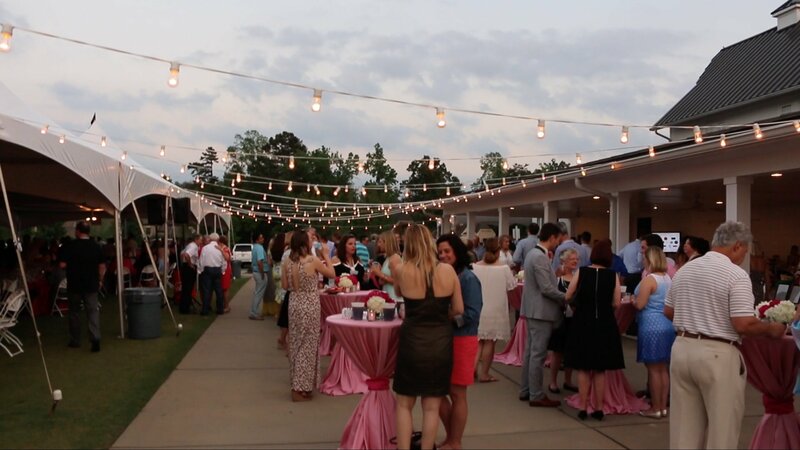 The event raises funds through sponsorships, ticket sales, raffles and silent auction to support the Palmetto School at the Children’s Attention Home in Rock Hill, SC. Talk of the Town Host Patti Mercer interviewed Event Chair Maureen Paterson to get an inside scoop on the 2018 fundraiser. The event is considered “The Most Tasteful Party of the Year”. 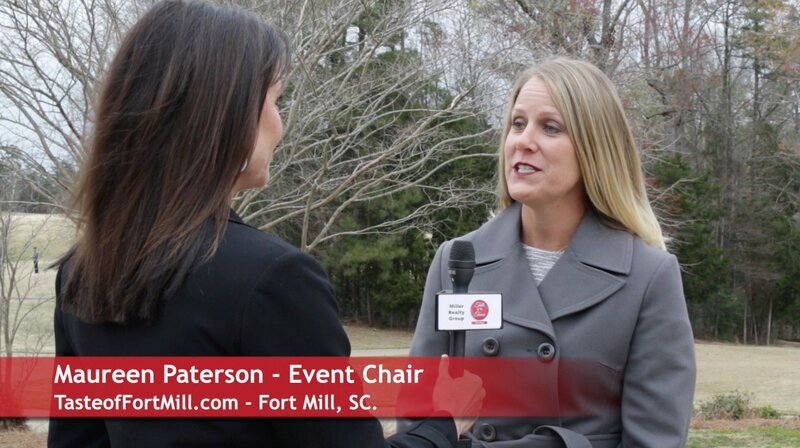 Last year’s Taste of Fort Mill event (see last years Taste of Fort Mill 2017 video) estimated attendance at 550 guest plus volunteers and restaurant staff. 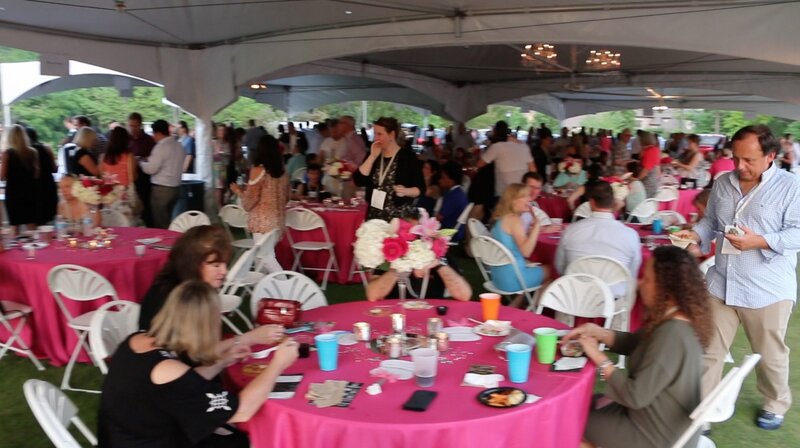 The ticket holders enjoyed gourmet tastings, a silent auction, and dancing under the stars. Approximately 90 percent of the Funds raised each year go to The Palmetto School at the Children’s Attention Home. The Taste of Fort Mill has raised over $500,000 for the school. 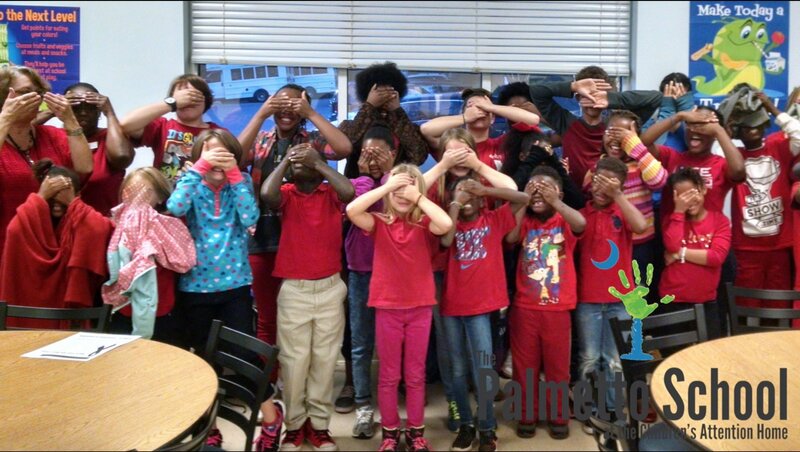 The Palmetto School serves children in K – 8th grade who have been brought into DSS protective custody due to abuse, neglect, abandonment or homelessness. The Palmetto School at the Children’s Attention Home was created 12 years ago to help children in traumatic situations. The 2018 6th annual Taste of Fort Mill Charity Event has a presenting sponsor this year which is OrthoCarolina. The year’s event will again have 20 local restaurants, offer dancing under the stars and besides a silent auction, new this year is a raffle with two big prizes. One is a Week Beach Resort Vacation. The second raffle prize is a BMW Driving Experience at the BMW complex in Greenville, SC.? Tickets for the raffle are on sale now 1 TICKET FOR $25 OR 5 TICKETS FOR $100 – tasteoffortmill.com-raffle.